This April, automation suppliers will meet in Charlotte at ATX South to showcase their latest developments. 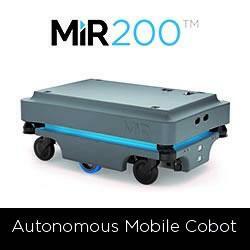 Featured technologies include robotics, motion control, and sensors. Tech Theater, Speed Networking, and Learning Labs are top educational and networking highlights at the event. 3Shape implants planning and guided surgery software brings together implant planning, prosthetics, and drill guide design to provide a cost-efficient solution that saves chair-time and improves patient experience.